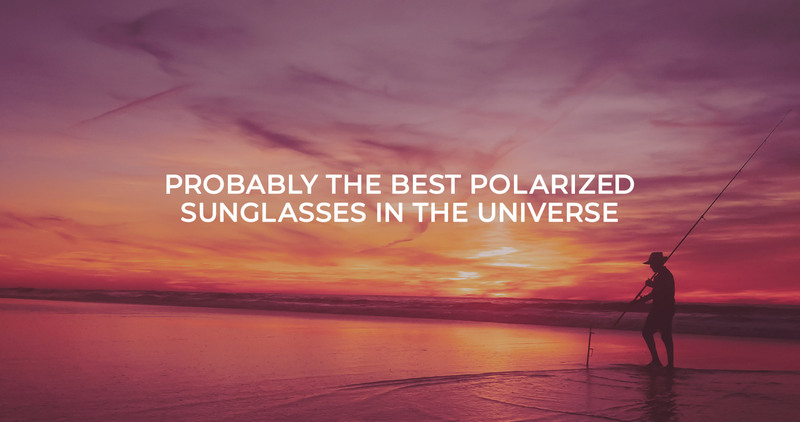 In the world of outdoor sports, enthusiasts know that polarized lenses can make all the difference. 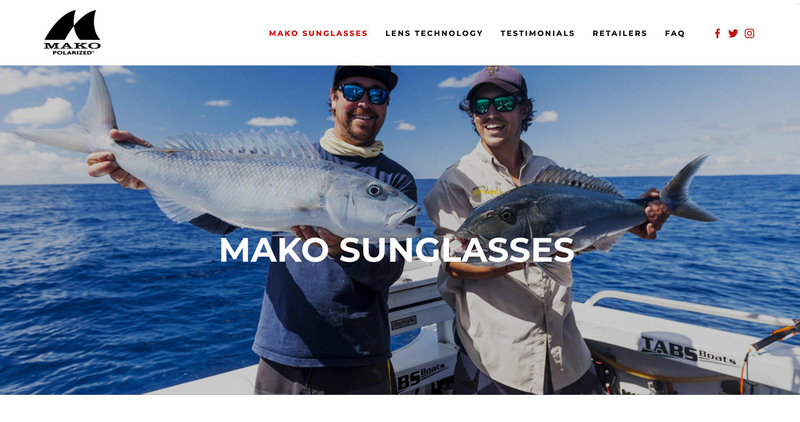 The Mako team, experts in lens technology (and enthusiasts themselves), had an incredible product but they needed to launch a brand. That’s where we stepped in! 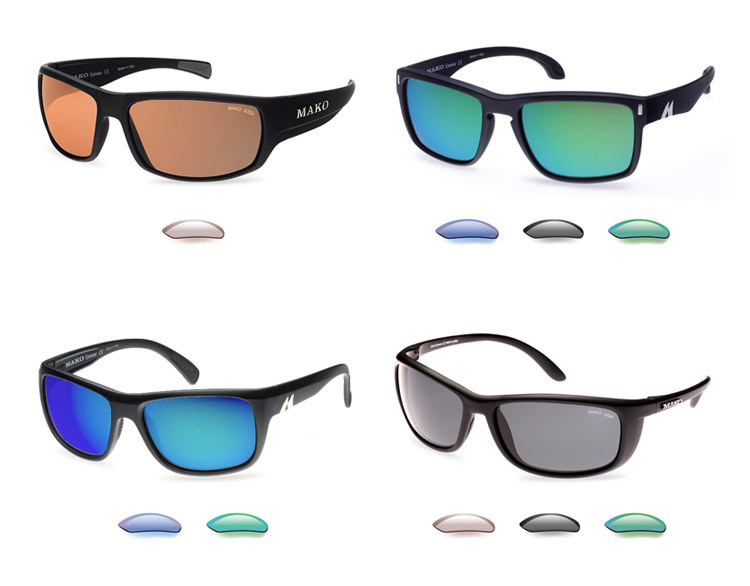 Now it may be surprising to know that we had no background in outdoor sports eyewear (can you sense the sarcasm?) 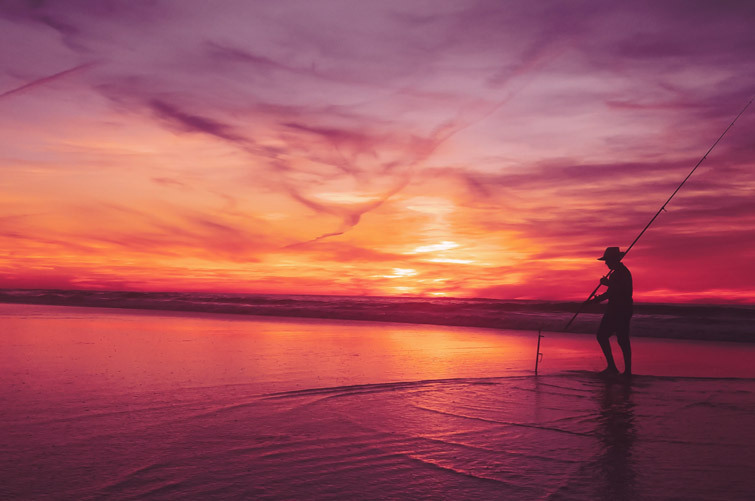 but as brand strategy experts, we’re always up for a challenge. Working closely with their product experts, we started with a comprehensive brand strategy, which included market and customer research. 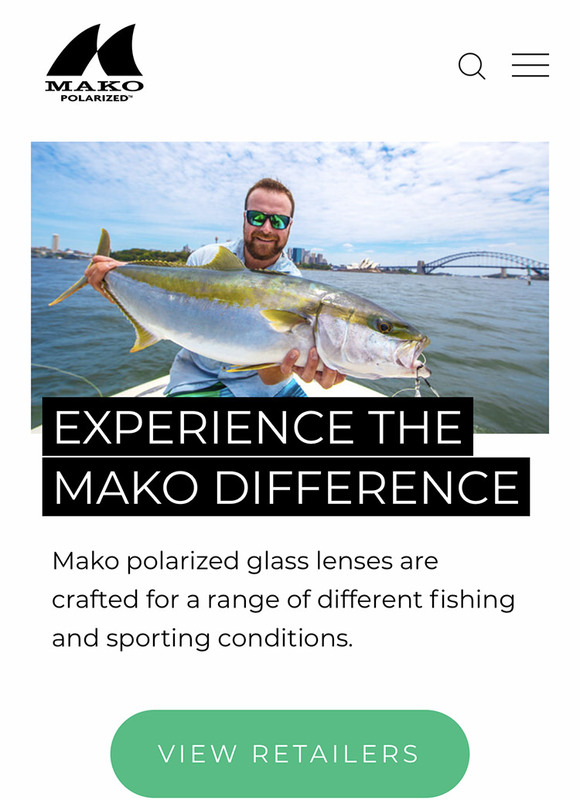 Based on the data and our findings, we designed the Mako brand for their target enthusiasts. 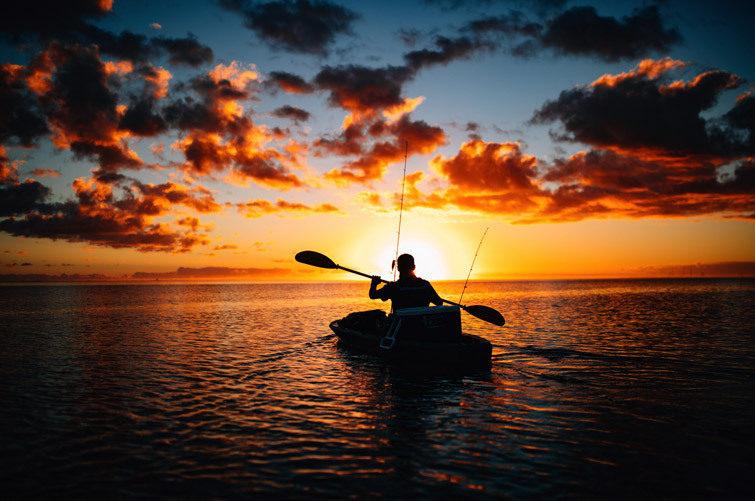 The visual identity captures both a sense of adventure and the outdoors yet the clean lines and minimalist design create an impactful and memorable brand. Once the branding was solidified, we mapped out the information architecture, ensuring a seamless navigation and intuitive user journeys. The fully responsive and SEO optimized website is light and airy, highlighting the products and lens technology. 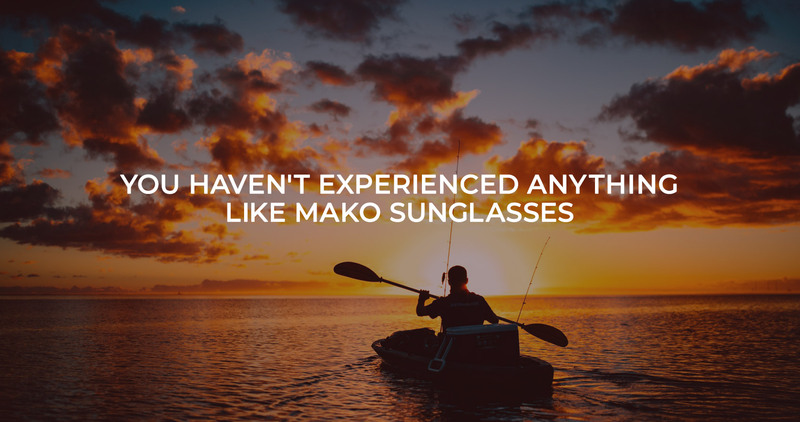 We integrated and customized a store locator allowing users to locate (via a zip code) the nearest Mako retailers. Since launch, the brand has had great success, tripling its retail placement and receiving big name product endorsements!